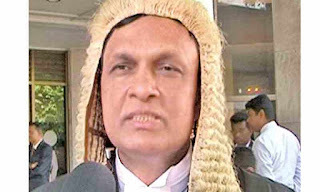 Additional Solicitor General of the Attorney General’s Department and President’s Counsel, Sarath Jayamanne has been appointed as the Director General of the Commission to Investigate Allegations of Bribery and Corruption (CIABOC) by President Maithripala Sirisena. The President handed over the letter of appointment to Jayamanne at the Presidential Secretariat yesterday. He will assume duties as the Director General of CIABOC after having attended a meeting on human rights at the UN Human Rights Council scheduled to be held in a few days. 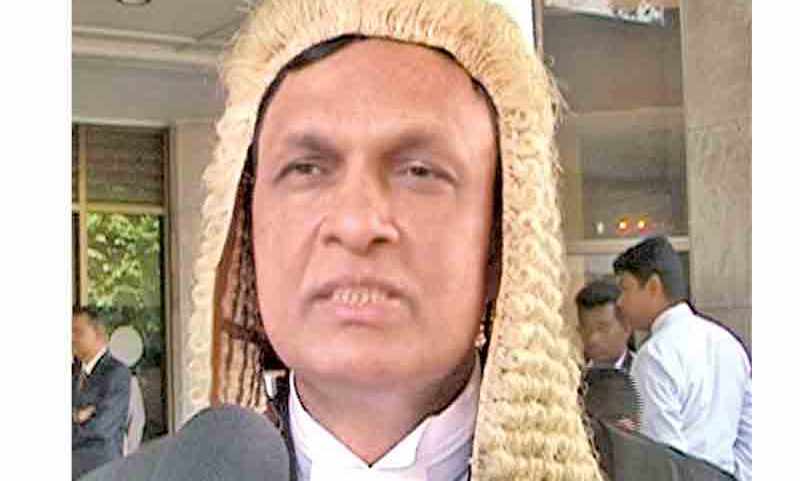 President’s Counsel Jayantha Jayasuriya too is scheduled to attend this meeting.